The course Programming Fundamentals is designed for individuals who want to learn the principles of programming and to apply their programming knowledge in any language on any platform. To participate in this course no specific prior knowledge is required. General knowledge of and experience with computers is desirable. The theory is discussed on the basis of presentation slides. Demos are used to clarify the concepts. The C language is used as an example language. The theory is interspersed with exercises in which participants solve simple programming problems. Participants receive an official certificate Programming Fundamentals after successful completion of the course. 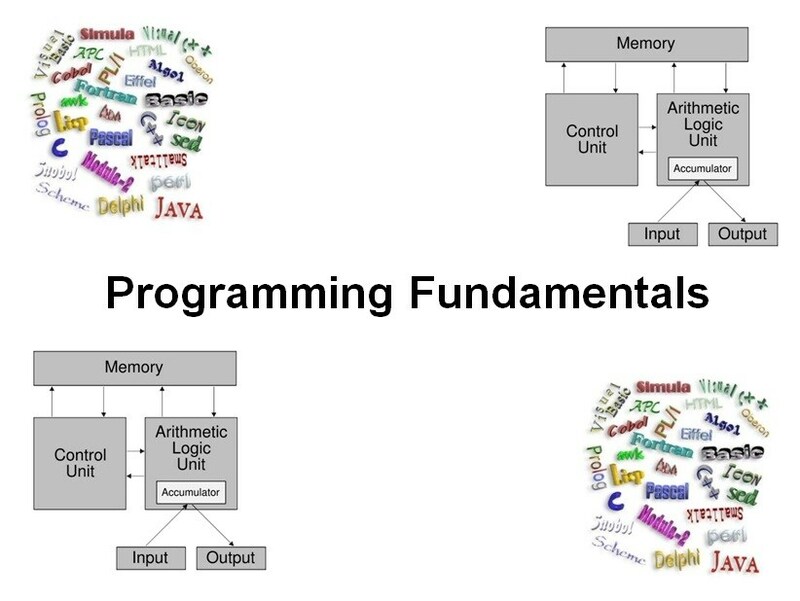 In the course Programming Fundamentals the basic principles of programming are discussed on the basis of a programming language. The language is not central to this course, but you need a language to program in. The method of structured programming is paramount. Simple problems are analyzed and converted into instructions in the programming language. The participants learn how to formulate a problem in Nassi Schneiderman diagrams and Data Flow diagrams. Attention is paid to writing programs in source code and translating this code with compiler and linker to executable binary code. The participants also learn about statements, operators, variables, constants, arrays and data types and control flow constructions such as branching with if, then, else, select, case and iterations with while, for, do, break and continue. Reuse of code with functions is discussed. Both calling functions from a library and writing functions yourself is subject matter of the course. The difference between call-by value and call-by reference is explained. Pointers which allow memory to be addressed and traversed are also discussed. The course ends with an introduction to object oriented programming. After completing the course, participants are able to write small programs that solve programming problems. They will not be aware of all the ins and outs of the language because that is not the purpose of this course. break and continue What is an Operator?